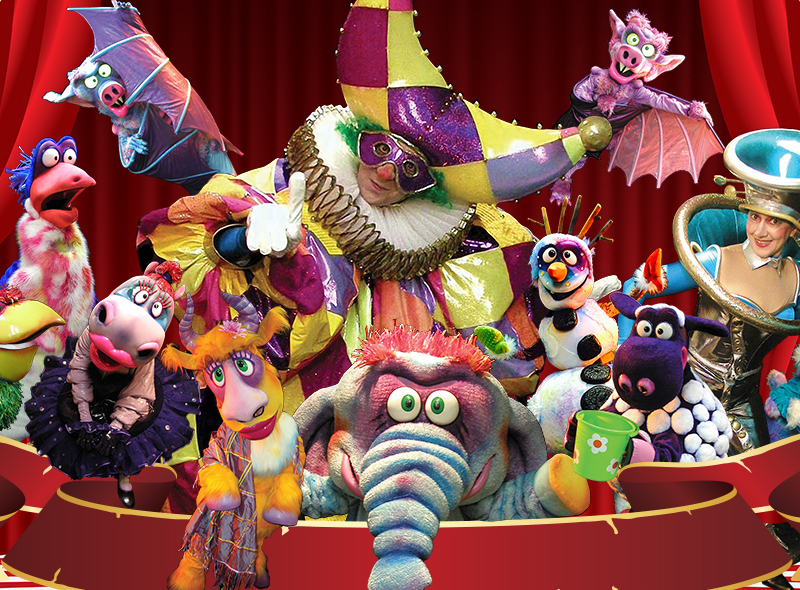 ArtLife LLC presents Miracle Circus! Coming to you all the way from Europe, this entertaining and imaginative family show is for both children and adults. Organized in 1989, this production and its performers have spent decades bringing bright and unique performances to audiences all over the world! Music will be played and stories will unravel before you for your entertainment. Join for a show you will not forget! Tickets are valid for select showing at Irving Convention Center on Saturday, March 9th at 4:00 pm. The Contest begins at 12:01 AM Pacific Time (“PT”) on Wednesday, February 6, 2019, and ends at 11:59 PM PT on Wednesday, February 27, 2019 (“Entry Period”)—Any entries received after the Entry Period will not be eligible for judging. Defames, misrepresents or contains disparaging remarks about other people or companies. Winner may be required to sign an affidavit of eligibility and liability release and, where permitted, a publicity release.